The human society experiences various kinds of crime and offenses every day. Having a standard criminal procedure can never be a just scenario. The crimes vary in intent, degree, and of course, the impact. Therefore, having a safeguard even against the FIR or related complaint format has to be in place so that only the most important legal issues come to court for justice. This is the very logic behind the Supreme Court’s power to quash (negate) a complaint. Any good criminal lawyer in Chandigarh will help with the quashing of complaint procedure and categories to understand the legal implications. The idea of compoundable offense is a crucial idea for understanding quashing as a legal action. Any crime that only affects victim and no possible harm are done to the society at large and a situation of compromise can be reached between the victim and the perpetrator is called a compoundable offense. Suppose, A cheats on B regarding some property ownership. If this is settled between A and B in an out-of-the-court manner, there is no need to file a criminal case of fraud against A and waste the time of court. This will be compoundable offense from the legal point of view. Only the non-compoundable offenses are considered for quashing of complaint by the court. Therefore, any non-compoundable offense case that could not be settled out of court through compromise can be seen as viable for quashing of complaint by the high court. a) In certain non-compoundable cases, both the parties settle for a compromise, out of court. In those cases, the high court may exercise the quashing of complaint power. This is significant from both the offender’s and the victim’s point of view. The top criminal lawyers in Chandigarh will try to play this to your advantage if the circumstances turn out to be favorable and negotiable. b) The quashing of complaints gain a favorable situation when the criminal offenses particularly involving marital and business transactional issues are settled completely by both the parties as end of justice. 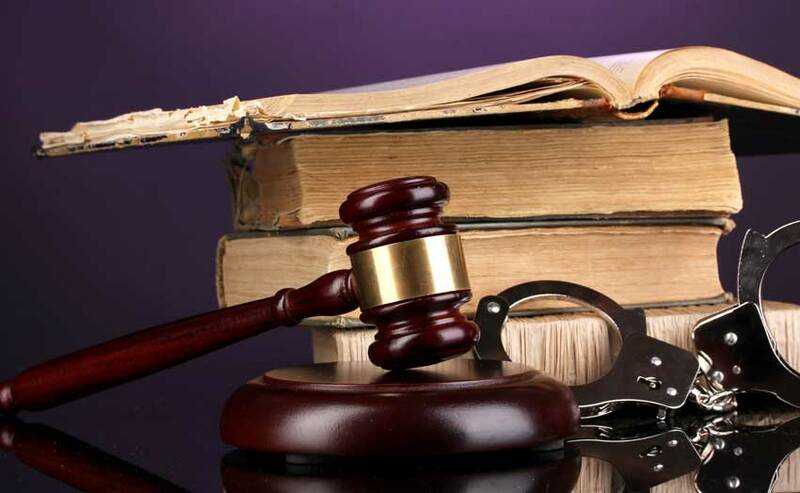 Here again, the best criminal lawyers in Chandigarh can help you achieve this with considerable success. c) It is also decreed that the court should consider quashing of complaints when the possibility of conviction is not easy or less. These cases put the accused under severe social, mental and sometimes economical pressure, as well. To put an end to such a drudgery of justice as an end of justice, the court may exercise its power of quashing the complaints. The guidelines form a vivid documentation of legal complexities. Discuss the full extent of your case with your criminal defense lawyer in terms of quashing of complaints and try to seek the best possible solution to the problem at hand. The options are plenty; you just need the best guidance. What is quashing and his effect on case ?